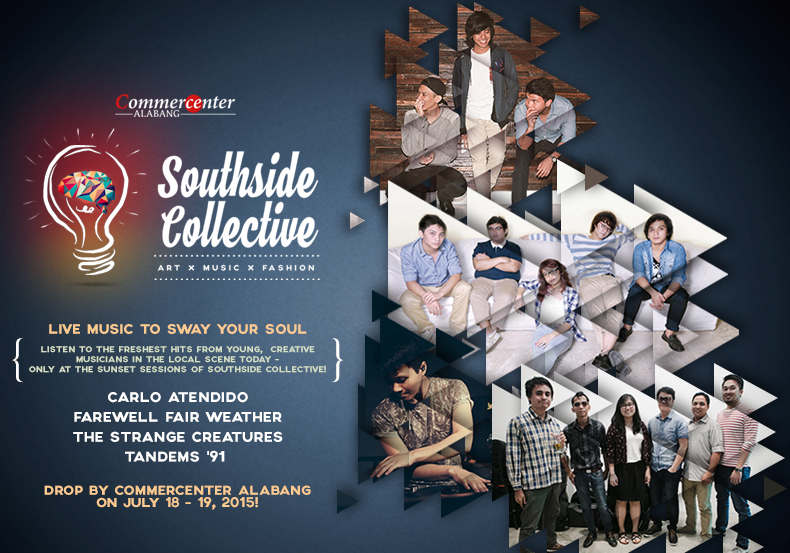 A 2-day event is set to happen on July 18 and 19 at the Commercenter, Filinvest Ave, Alabang, Muntinlupa, Metro Manila. The mini festival which is set to happen 10:00 AM - 8:00 PM is packed with event of inspired art, edgy fashion, and indie music. Fashion brands such as Slaves of Liberty, Randolf, Euniform, and Salad Day will be there to feature their brands. The event is free of charge to all! Facebook page of Southside Collective is here. How to get to Southside Collective event? View map here.